Arranging for an expert, independent review of your organisation (or a part of it) will provide your organisation’s leadership with the information it needs to become increasingly effective. Our knowledge and experience in the community services sector enables us to identify your key strengths, weaknesses, opportunities and threats and provide you with a ‘roadmap’ to guide your future decisions and actions. Conducting a review of your entire organisation. Assessing and benchmarking your effectiveness, efficiency and outcomes against similar organisations. 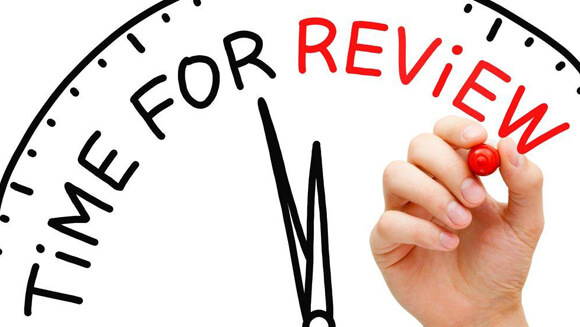 Reviewing one or more specific aspects of your organisation’s activities. Investigating particular areas of concern in a highly confidential manner.